Every man who passes through the hallowed halls of Sigma Phi Epsilon ultimately leaves Drake University to become an alumnus of The Fraternity. 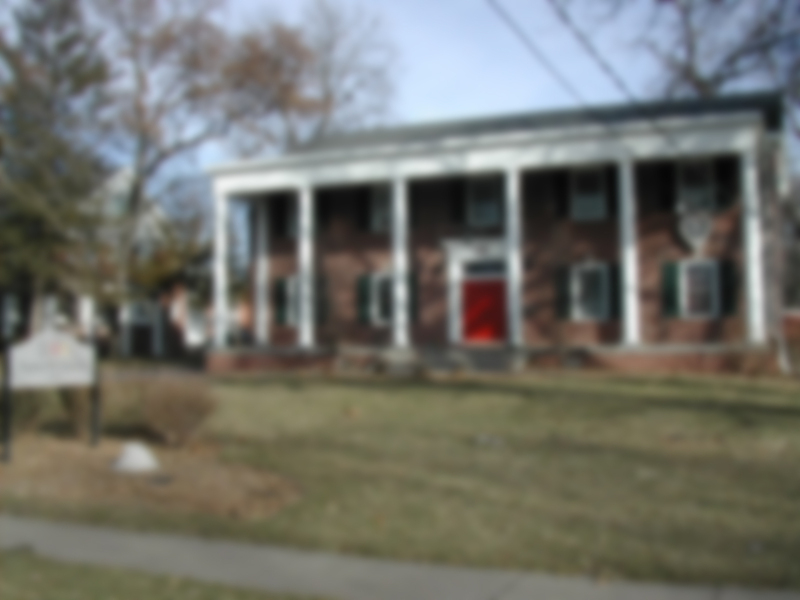 Drake SigEp boasts one of the largest and most active alumni associations connected with Drake University. Visit the ‘Alumni Search‘ page to update your contact information or search for old friends. Go to the ‘News and Info‘ page to share some news with other brothers. To learn more about our house purchase and capital campaign or to view the full donor list, visit the ‘Capital Campaign‘ page. Be sure to visit drakesigep.org to stay up-to-date with the undergraduate chapter.